World Stage Design Exhibition is a feast for all of the senses and celebrates the very best in global performance design. An international panel of judges select the finalist, to be exhibited at WSD2017 Taipei. The WSD2017 Exhibition is open to all performance designers and we encourage individual designers to forward their work for consideration by the selection jury. While there is no pre-determined theme, during the curatorial process, a theme may emerge based on shared issues from around the world. Scenofest, a concept of a festival celebrating scenography, was devised by renowned scenographer and educator, Pamela Howard in 1994. It sets out to engage professionals and students in the field of theatre design with a wide range of seminars, workshops, thematic exhibitions, performances, and presentations of leading practitioners in all areas of theatre design and technology. 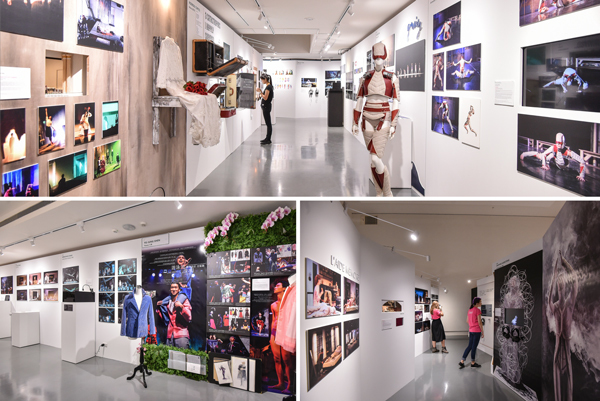 World Stage Design(WSD) is the first and only designer-based exhibition to showcase and celebrate theatre designs from individual designers. Held every four years, the first World Stage Design was mounted in Toronto, Canada, in 2005. The event was inaugurated to celebrate designs around the globe, and is in two-year intervals with the Prague Quadrennial. Recognizing the growing amount of remarkable designs each year in each territory, World Stage Design focuses on the work of the individual designer in contrast to the designs at the Prague event, which are selected by curators of each nation, and are exhibited as representative of the nations concerned. World Stage Design has now travelled to four cities, Toronto, Canada(2005), Seoul, South Korea(2009), Cardiff, UK(2013), and Taipei, Taiwan(2017). The next World Stage Design will be held in Calgary, Canada in 2021. 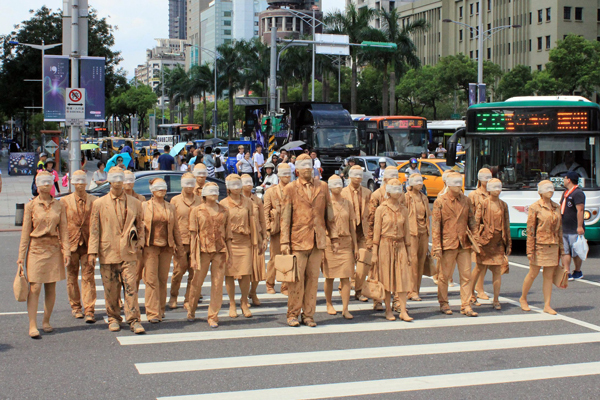 Taiwan Association of Theatre Technology founded in 1998, TATT is the Taiwan centre of OISTAT. Our mission is to promote the advancement of the knowledge and skills of theatre artists and technicians by conducting and encouraging communication of experience domestically and internationally. Since Taipei National University of the Arts has founded in 1982, now it has six schools covering major areas in arts and culture: Music, Fine Arts, Theatre Arts, Dance, Film and New Media, and Culture Resources. International Organisation of Scenographers, Theatre Architects, and Technicians was founded in 1968 as a cooperative, global, non-governmental organization. OISTAT serves those who facilitate and create design for live performance, including practitioners, researchers, students, and associated partners. OISTAT is a global network of theatre makers celebrating design and technology in live performance. The directing body of OISTAT is the Congress, formed of official representatives of OISTAT Centres and individual members worldwide. Every four years, the delegates to the World Congress come together to decide on the future of OISTAT. Next OISTAT World Congress will be held on 3-4 July, 2017, during WSD2017 in Taipei, Taiwan. We are seeking enthusiastic and self-motivated volunteers who are interested in theatre and performance. We are determined to create a brilliant volunteer experience and amazing moment. If you are interested, please click the button to find more information, and apply before April 10, 2017. Please sign up for receiving your newsletter to get the latest news about all WSD2017 information including the events, performance or travel tips.